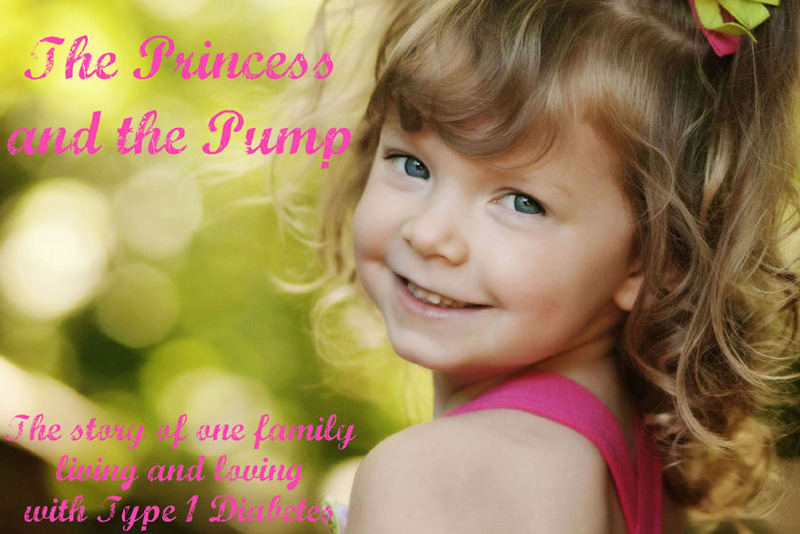 I am so very proud to announce that Sweetpea was chosen as the 2011 Ohio Ambassador for The Diabetes Dude! We are both so very excited to be working with The Diabetes Dude this year! 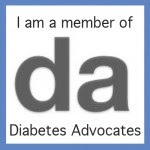 It is our goal to continue to advocate and educate the world about Type 1 Diabetes. You check out her ambassador page HERE. She's even getting her own business cards! When I told her this, she said, "Ones to play with?" "No" I said. "Real ones to give to people in case they want someone to talk to about diabetes." "Well..... in that case, I'm going to need a REAL wallet to put them in!" She is taking her duties extremely seriously! 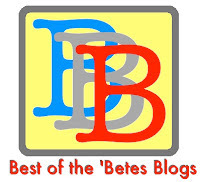 And so many more... all listed under the "Friends of DD" tab on The DIabetes Dude site. Noah Brokmeier is The Diabetes Dude! Noah was diagnosed in 2007 at the age of 6. 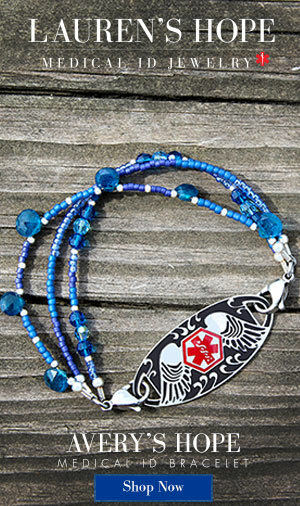 He created the blue flamingo as a symbol for diabetes awareness. "The "Flamingo Flock" is a campaign to raise awareness for diabetes. This campaign originally started to help raise funds on Noah's behalf for the American Diabetes Association, but we have become so overwhelmed with the responses that we have received that Noah has decided to turn it into a full fledged campaign to raise awareness and would love to see this go national! Noah uses blue flamingos instead of traditional pink flamingos to not only get people talking about these crazy colored birds but also because this is the color used for diabetes awareness." As you may remember, we were flocked back in the fall by Super Nate from Houston We Have A Problem! Our flamingo, Dodge, has been hanging out with us ever since. He went to our walk with us. He even became part of our Christmas decorations! We have plans for Dodge... He's not staying with us forever! He will be moving on to visit another child with diabetes very soon! Sweetpea was so distraught at the thought of sending Dodge on that she will be getting another flamingo soon to KEEP! When she realize the whole idea was to pass it on and "pay if forward" she was upset. "I just haven't had enough time with him yet" she sobbed. So... because Noah and his family are so amazing, they agreed to send us another! 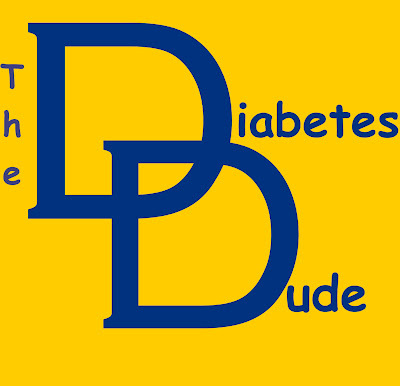 If you think The DIabetes Dude is pretty awesome, you can SHOW him your love by voting for him! Noah was honored as one of D Life's 10 People Who Are Making a Difference in Diabetes. They have featured "10 brave, innovative, gutsy individuals who have worked hard to improve the lives of people with diabetes". To vote for Noah to receive the top award, Click HERE! We plan to work closely with Noah this year to raise awareness for diabetes. 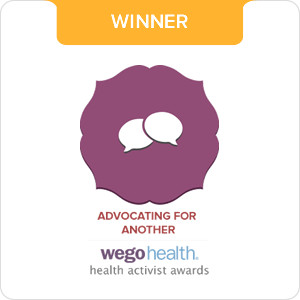 We are committed to advocate and educate... until the whole world hears! We are SO proud of you and AVE! She will be a great ambassador!!! Awesome!! Shes so cute. I need to see her with her wallet and cards in hand! Thanks for the shout out! Proud to be on that list with all those amazing kids! OK...She is too cute with Dodge! 'I need more time with him' - ugh...can she be any sweeter Hallie? Anyway, congrats on promoting awareness. I am intrigued with the campaign. After reading We Caralot the other day and this...I think I need to work on getting Joe and I involved for VT.
WOOO HOOO team diabetes dude!! Thanks for the email for Diabetes Dude, Hallie! We are on our way to getting our own blue flamingo to love on, educate with and then send it off. I am also looking into Ellie being an ambassador for Iowa. Great job getting the word out. And, Sweatpea is just the most darlingness ever!!!!! OMG - how sweet is she? That daughter of yours is ADORABLE!!! Congrats on being an ambassador - these kids are so awesome!